Comes equipped with: Black Sapphire Metallic, Black, Vernasca Leather Upholstery, Driving Assistance Package, Harman/Kardon Surround Sound System, Parking Assistance Package, Premium Package. 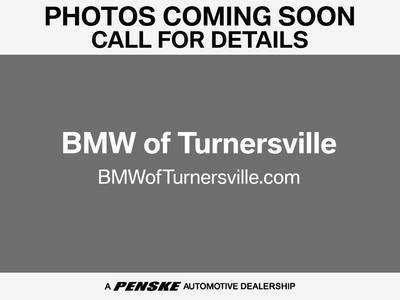 This BMW X4 also includes Clock, Climate Control, Tachometer, Dual Zone Climate Control, Cruise Control, Privacy Glass/Tinted Windows, Power Steering, Telescoping Steering Wheel, Rear Air Conditioning, Steering Radio Controls, Sunroof, Power Mirrors, Moonroof, Lthr. Steering Wheel, Driver Airbag, Fog Lights, Passenger Airbag, Intermittent Wipers, Side Airbags, Rear Defogger, Security System, AM/FM, Anti-Theft, CD Player, Bluetooth, Navigation System, Rear Spoiler, Sport Seats, Center Arm Rest, Remote Trunk Lid, Vanity Mirrors, Heated Mirrors, Body Side Moldings, Rear Fog Lamps, Child Proof Door Locks, Daytime Running Lights, Parking Sensors, Reverse Camera, Side Curtain Airbags, Roll Stability Control, Adaptive headlights, Power Lift Gate, Tire Pressure Monitor, Carpeted Floor Mats, Voice Control. 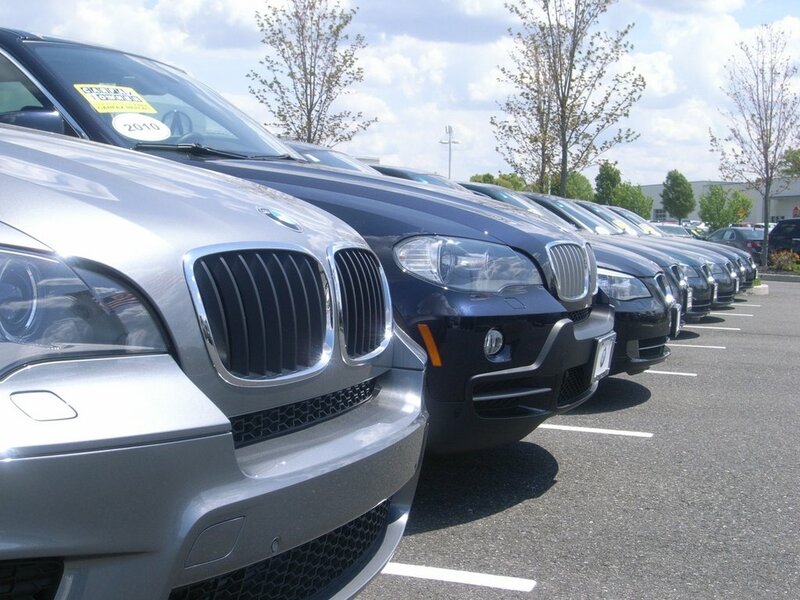 Stress-Free Pre-Owned Pricing Policy!! 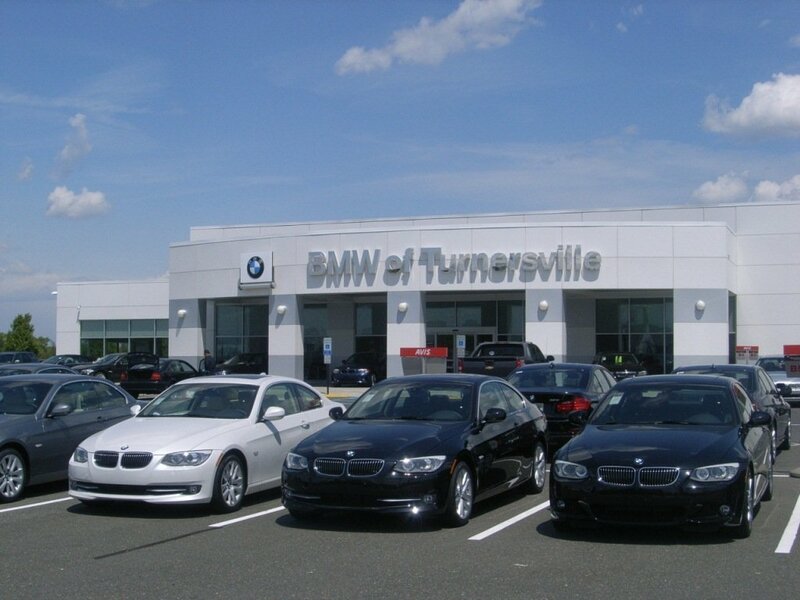 We, at BMW of Turnersville, know how stressful the buying process can be at times. Currently, the majority of our customers start their buying process by spending endless hours gathering information from the internet. 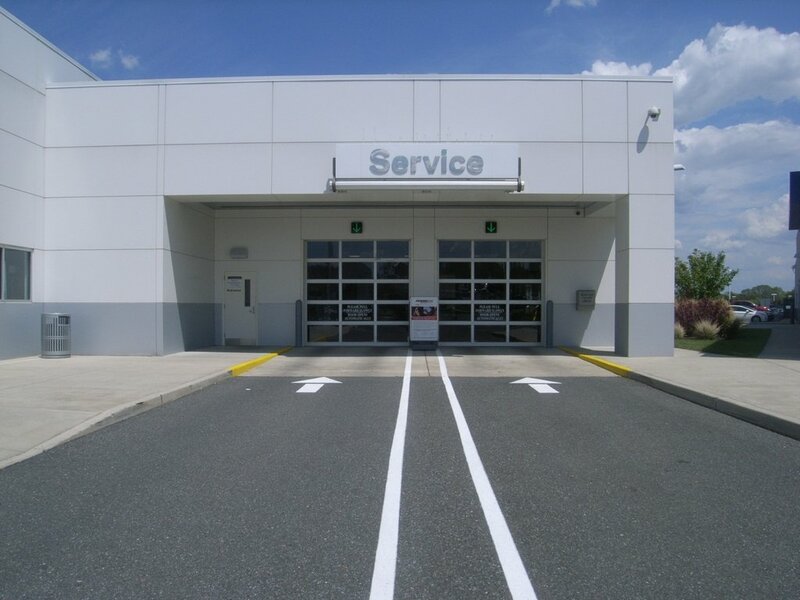 Their main focus is getting the best value for the lowest price. 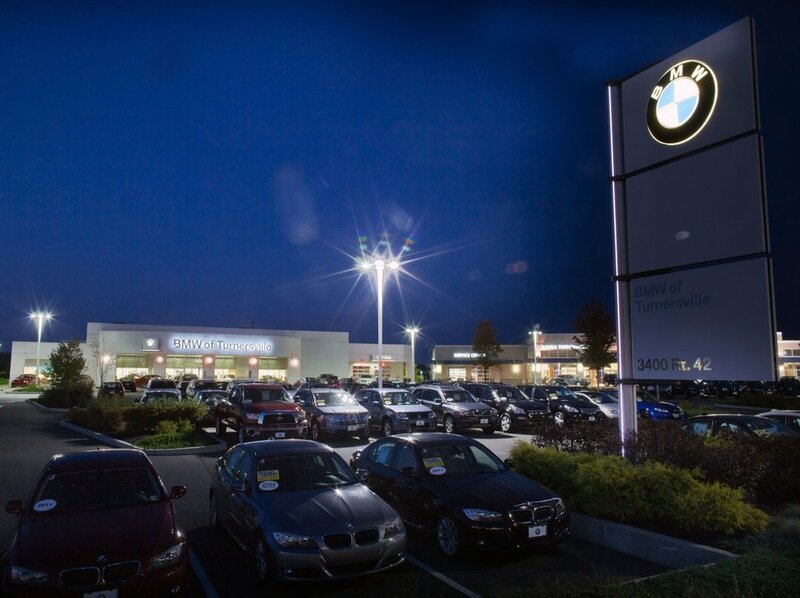 Every one of our preowned vehicles is priced competitively within our local market. 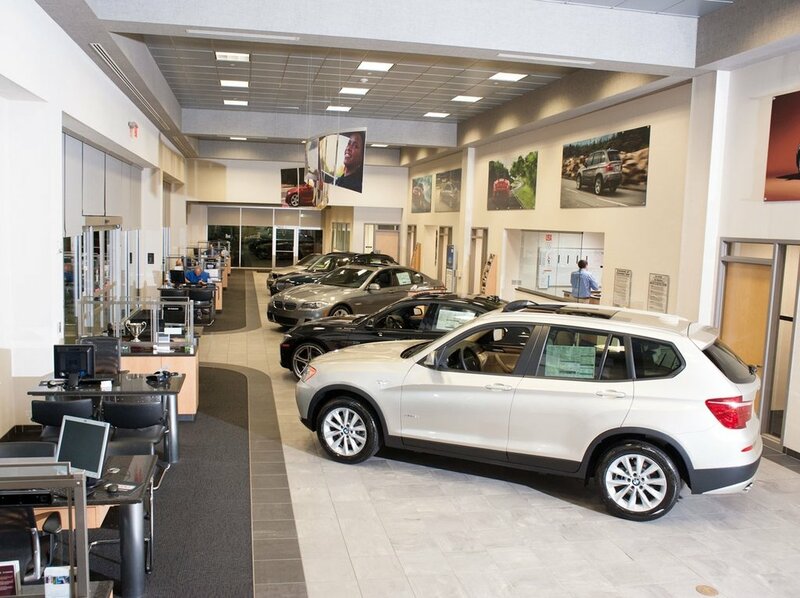 ** We continually review and adjust our vehicle prices to be consistent with dealerships in our market ** Every day we compare our vehicle prices to those of comparable vehicles that are offered for sale on the internet. 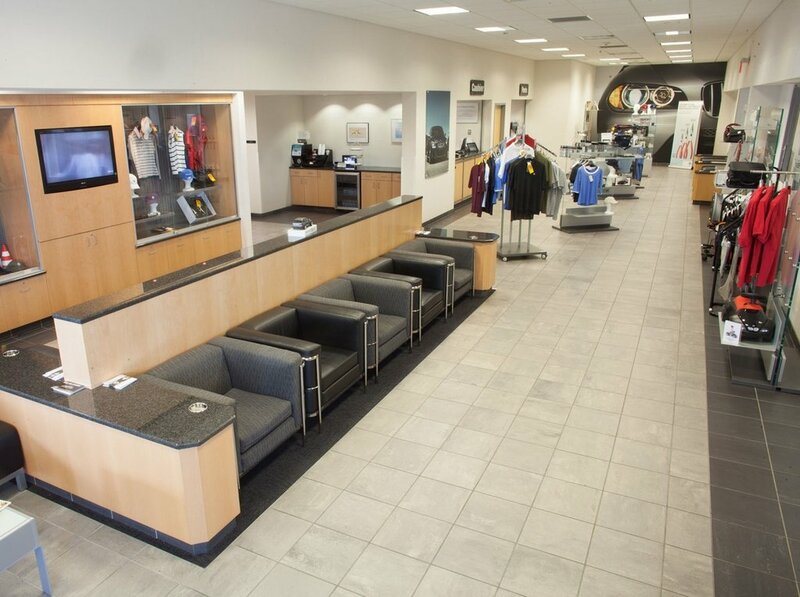 ** Our management team reviews these comparable vehicles on sites like cars.com and autotrader.com ** Every day our sales team review our preowned vehicles for quality as well as fair pricing so that we only offer YOU our best. 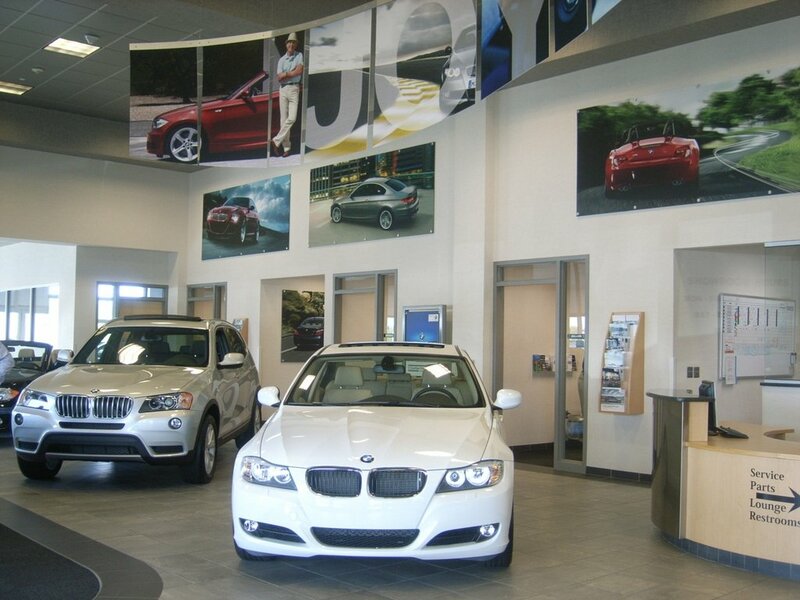 ** Our management team also reviews our pricing against Kelly Blue Book and NADA. ** Ultimately, you are able to review our pricing along with us during the sales process. THIS ALL LEADS TO A STRESS-FREE BUYING EXPERIENCE!